Spain is considering a higher tax on high-income earners, as well as a tax on digital companies. Cooley took the legal lead in Uber Technologies Inc.'s much-anticipated filing on Thursday for an initial public offering. San Francisco-based Cooley partners David Peinsipp, Siana Lowrey, and Drew Williamson led Uber’s IPO legal team, according to an S-1 form filed with the Securities and Exchange Commission. Peinsipp is co-head of Cooley’s global capital markets practice group, according to his firm’s bio page, and represents both emerging and public companies. Lowrey and Williamson both are listed as members of Cooley’s public companies and capital markets practice groups. The S-1 also shows that Cooley attorneys “have a beneficial interest in an aggregate of less than 0.03%" of Uber common stock. 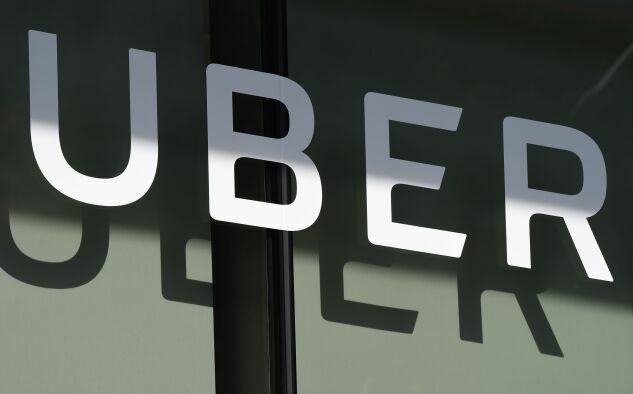 Covington & Burling LLP’s attorneys in the deal, Eric Blanchard, Kerry Burke, and Brian Rosenzweig, are acting as Uber’s special counsel “with respect to certain matters,” according to the form. Each are corporate practice partners. Blanchard, vice chair of the firm’s capital markets and securities practice group, and Rosenzweig are based in New York; Burke works out of Covington’s Washington office. Covington declined comment on its role in the IPO, while Cooley was not immediately available. San Francisco-based Uber hasn’t disclosed the valuation it’s seeking. But the ride-hailing giant reportedly raised, and is looking to sell, about $10 billion in stock—putting the company’s value in the $100 billion range. The offering is the biggest of the year, and one of the top 10 of all time. Davis Polk & Wardwell represented the underwriters in connection with the offering, companies that include Morgan Stanley, Goldman Sachs, and Merrill Lynch, according to the S-1. Twenty-nine underwriters are listed in total. Uber investors were able to use the IPO of its biggest competitor, Lyft, as a kind of benchmark, though Lyft was valued to be worth far less than Uber. Lyft raised $2.3 billion when it went public March 29. Wilson Sonsini Goodrich & Rosati represented Lyft in its IPO, according to that company’s S-1, while its underwriters relied on Goodwin Procter. Wilson Sonsini, a longstanding Silicon Valley legal powerhouse, has advised some of the region’s biggest technology companies. Four partners from Wilson Sonsini’s Palo Alto, Calif. office were listed on Lyft’s SEC filings, including Katharine Martin, Rezwan Pavri, Lisa Stimmell, and Andrew Hill.